Nelson J.A. 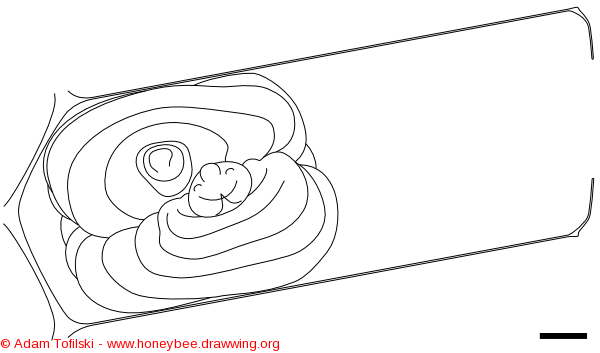 (1924) Morphology of the honeybee larva. Journal of Agricultural Research 28:1167-1213.